It’s time to get back to school, which means it’s time for me to start blogging regularly about Cool Tools again. I spent a good chunk of my summer using cool tools with fabulous teachers who were eager to use the tools in innovative ways. We discovered that the tools are indeed easy to use, but perhaps the most difficult part of using them is to identify the safest and most effective way to use them with students. It’s all about management and there is a lot to consider when choosing appropriate online tools for education. Before I start blogging about each of these tools, I’d like to point out that I have created a home for information about Cool Tools with management tips on my website, just to keep things organized. I’ve named this section Online Tools. 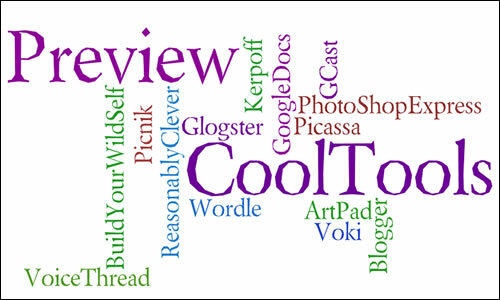 Since I haven’t wordled even once this summer, I’ve decided to create a Wordle to kick off the new school year with a sneak peak of the Cool Tools I will be blogging about early this fall. 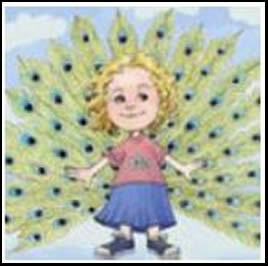 Go to the Online Tools section of my website.